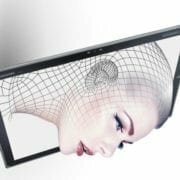 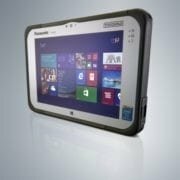 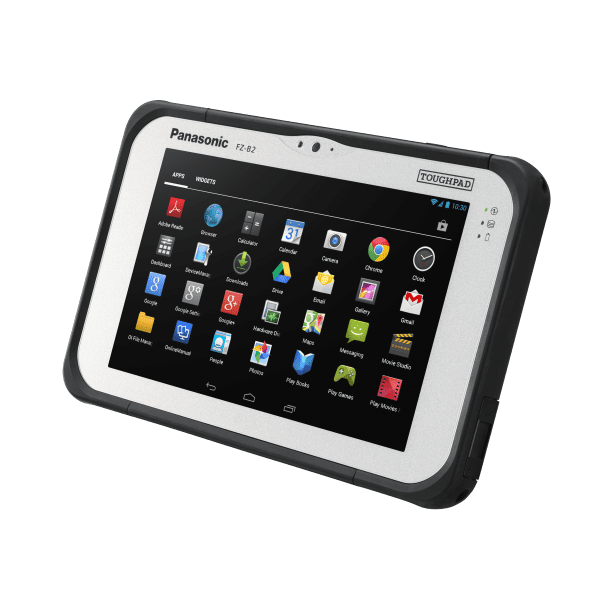 Panasonic Toughpad tablets help drive efficiency and productivity in ways that were never previously possible; capable of operating outdoors in a variety of extreme and remote environments. 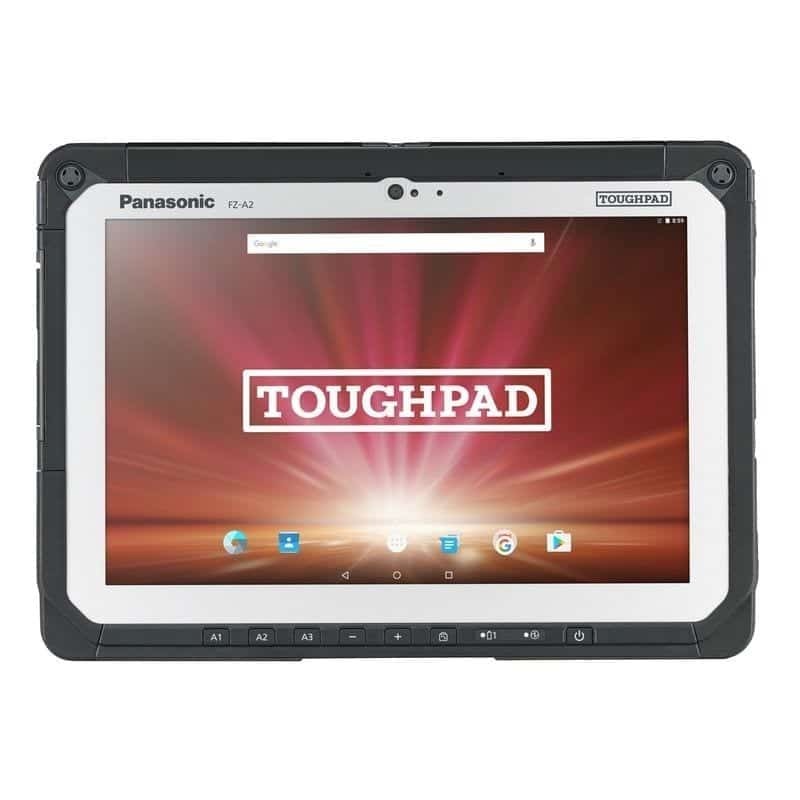 The Toughpad range includes a variety of models, all suitable for different industries and environmental conditions. 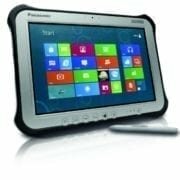 The Toughpad is especially suitable for field application in markets such as aviation, construction, field sales and the public sector, due to their capability to perform under exposure to extreme and constantly changing environments. 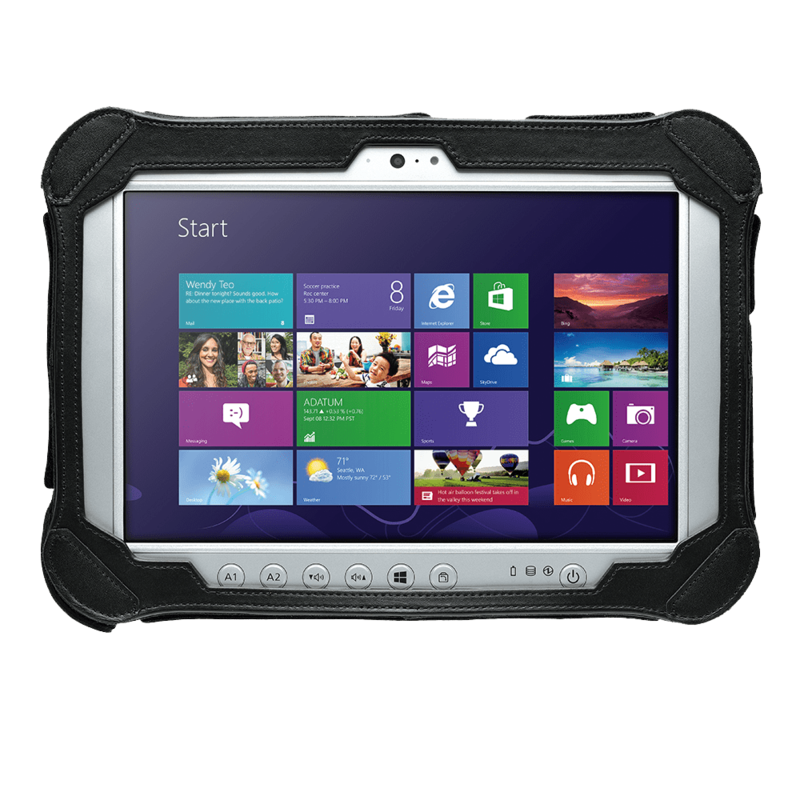 CF-Y1 Business rugged 20″ 4K tablet – Value and Standard Model.